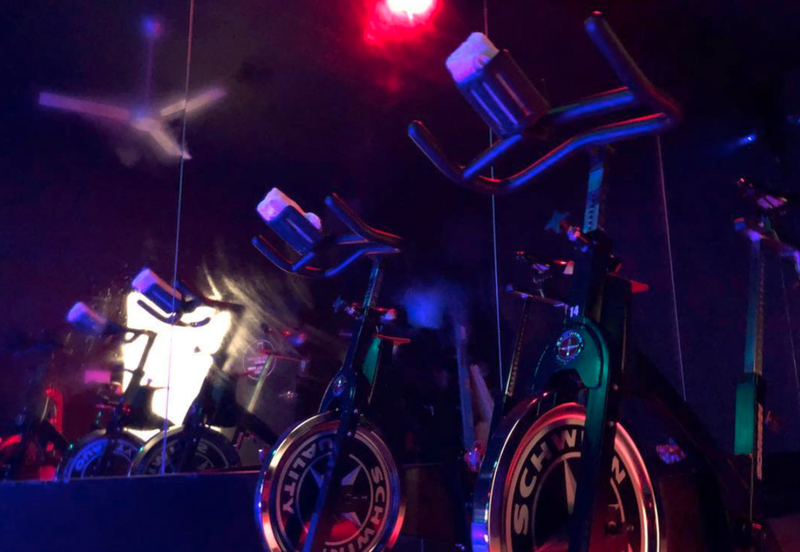 Our 45 minute indoor cycling class for all levels where we work with your heart rate to give you an efficient, endorphin releasing, cardiovascular workout that trains you like an athlete and makes you feel like a total badass. There are no monitors, no stats, and no numbers to keep track of. Just you, your bike, and the music. Our 45 minute custom programmed strength class using a variety of equipment including dumbbells, bands, and body weight exercises to help you build lean muscle mass. Classes are led by certified, highly-knowledgable instructors, and are placed on our schedule to effectively build your body while providing optimal time to recover. Use the letters A-D as a guide in selecting a variety of workouts each week. Our fusion class combining 20 minutes of pure strength training followed by 30 minutes of indoor cycling. This class gives you maximum benefit in only 50 minutes, allowing your muscles a chance to build and grow before hitting that cardio! 45 minutes of suspension training using bodyweight that is a client favorite. This is a deceptively difficult workout, great for beginners, helps you stabilize your joints, and prepares you for heavier lifting. Gen's signature 45 minute class on Monday nights to work that booty and core! We focus on your glutes, your entire posterior chain, and that midsection. Your core is the foundation for your entire body's stability and strength. Let's work it. The highlight of everyone's week! You'll rotate throughout various stations using a variety of different equipment during this 45 minute class where we combine the best of resistance training with interval cardio. Often times you're working with a partner, and it's an amazing community builder! Our 60 restorative stretch class is a slow-paced style opportunity for you to recover from the week’s activities. Stretch out those sore muscles and take a mental break. We highly recommend devoting at least one day per week to active recovery in order to maximize the benefits of the rest of your training. RIIPPED: 45 minutes of full body, high intensity training, switching between traditional strength movements with various forms of equipment and plyometrics! If you're used to a more high intensity class, this is the one for you!